This Fall, Sweetland welcomed twenty-four undergraduate students to participate in a new Writing Fellows Program. 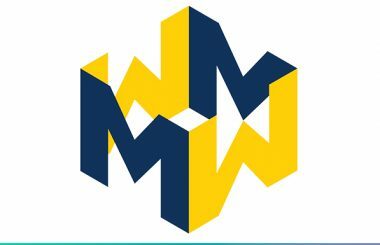 This effort is part of the larger MWrite Project, which is working to integrate writing-to-learn pedagogies into several U-M Gateway courses. The current Writing Fellows are helping implement MWrite into several large courses this semester including Stats 250, Econ 101, and Chem 216. Each of these courses has at least seven Writing Fellows who are assigned to work with a subset of students on their writing assignments. Most of these assignments involve a rigorous three-step process that includes drafting, peer-review, and revision. The Writing Fellows help with the different stages of this process, by working with students to understand the assignment question and to develop robust and detailed responses. An important step in developing strong responses is the use of peer feedback and revision. Fellows play an important role in this too, as they oversee the submission process for assignments as well as track the peer review process and assess the strength of revision of final submissions. 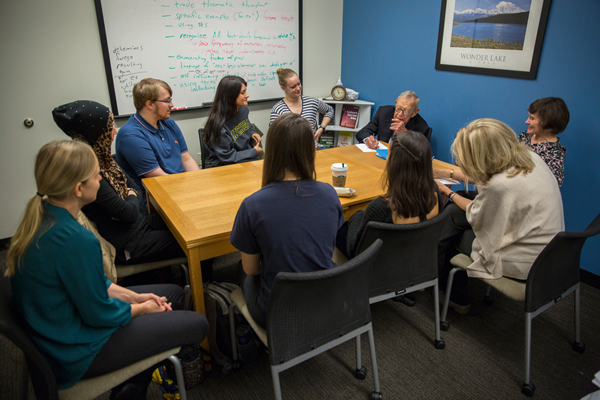 Fellows thus help ensure that the students in their courses are gaining as much as possible from the writing assignments as well as the writing process. To help prepare them for these responsibilities, Writing Fellows enroll in a practicum course that both covers the elements of the writing process as well as considers ways that writing can strengthen learning. Through this practicum, Fellows explore the ways in which they can help students more rigorously answer the assignment questions, both in terms of understanding the nature of the question, as well as by helping students consider the feedback they receive about their answers and how they can revise them to make their responses stronger. To be eligible for the Writing Fellows program, students must have successfully completed the course to which they are assigned. They must also be nominated by a faculty member and have an interest in working with STEM students. 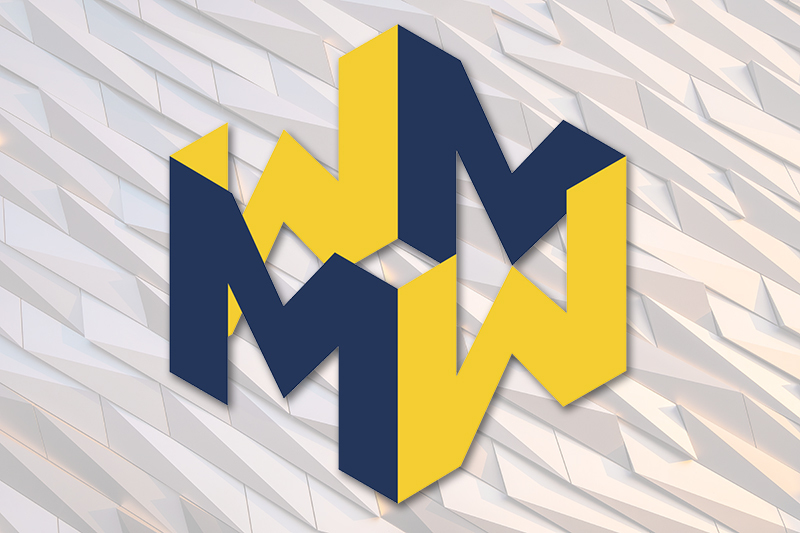 This first cohort of Writing Fellows is proving instrumental to the MWrite Project. 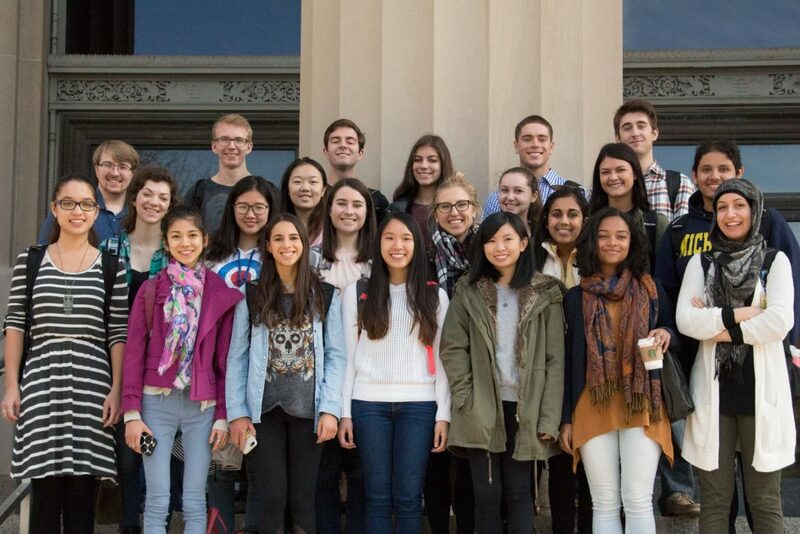 Not only are the Fellows helping students in their courses engage more rigorously in the writing-to-learn process, they are also providing valuable feedback about ways to enhance and improve writing-to-learn opportunities at the University of Michigan.